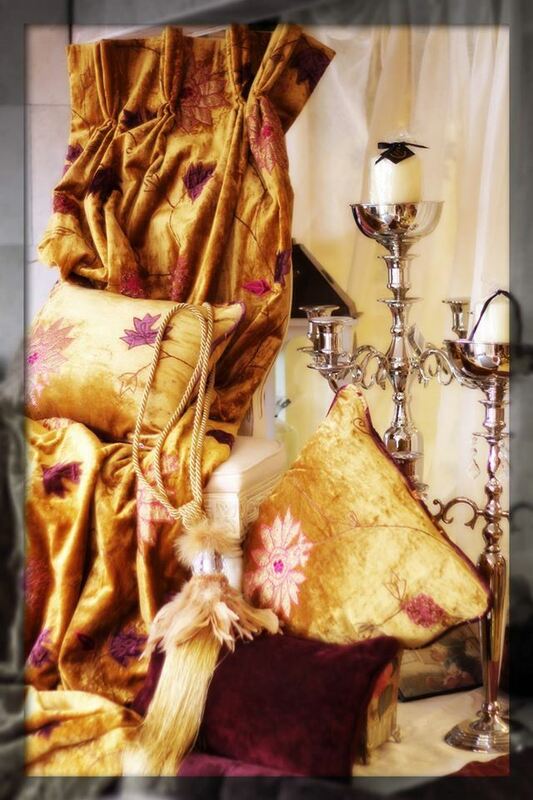 We are "Best in Interiors" at Meath Style Awards 2017! 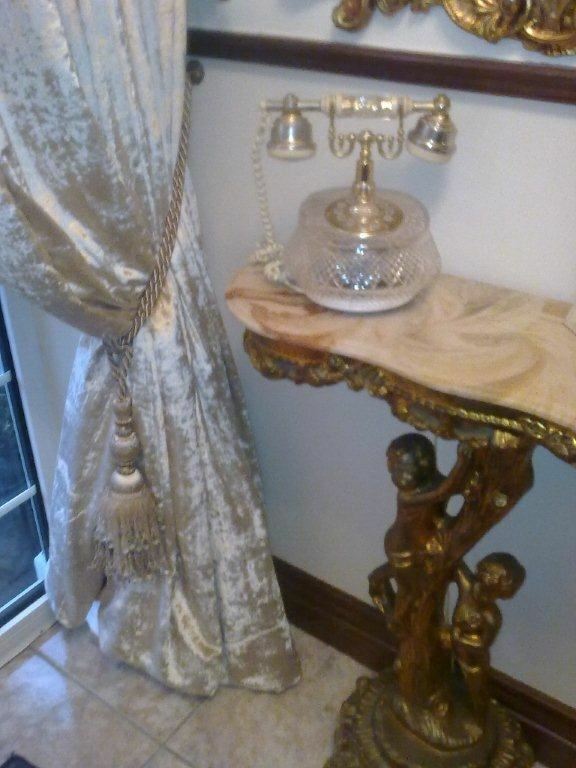 Call us on 086 8223519 or 046 9022696 to Book Your Home Consultation Today! 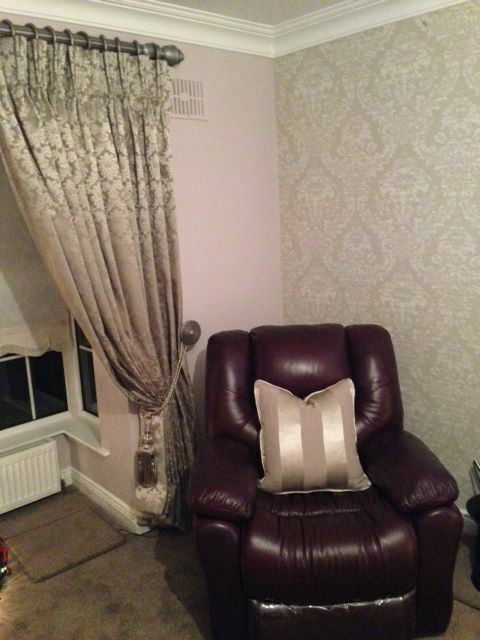 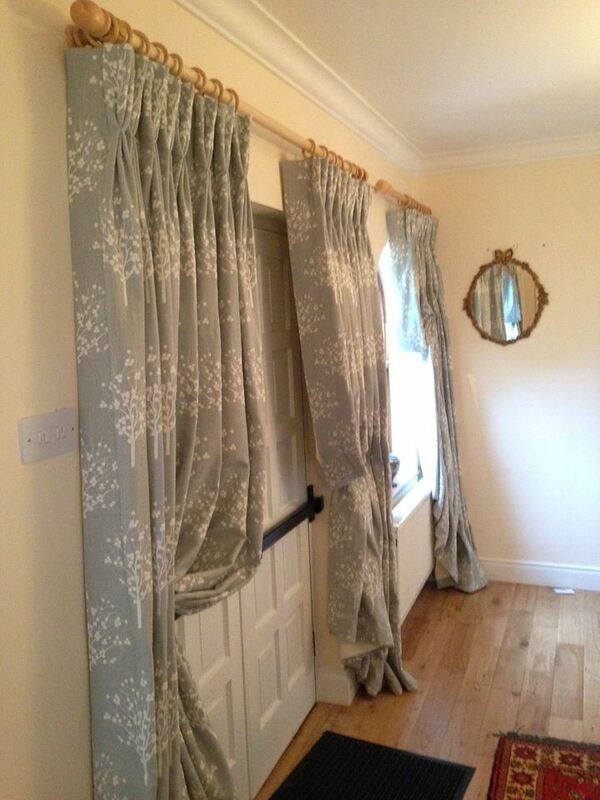 Where to buy Curtains in Meath, Dublin or Cavan? 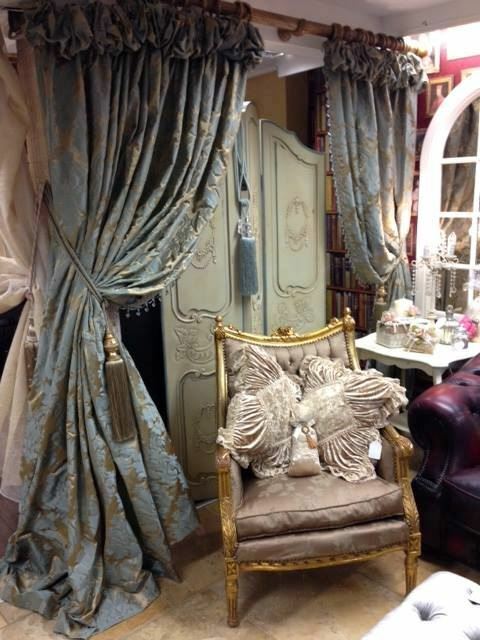 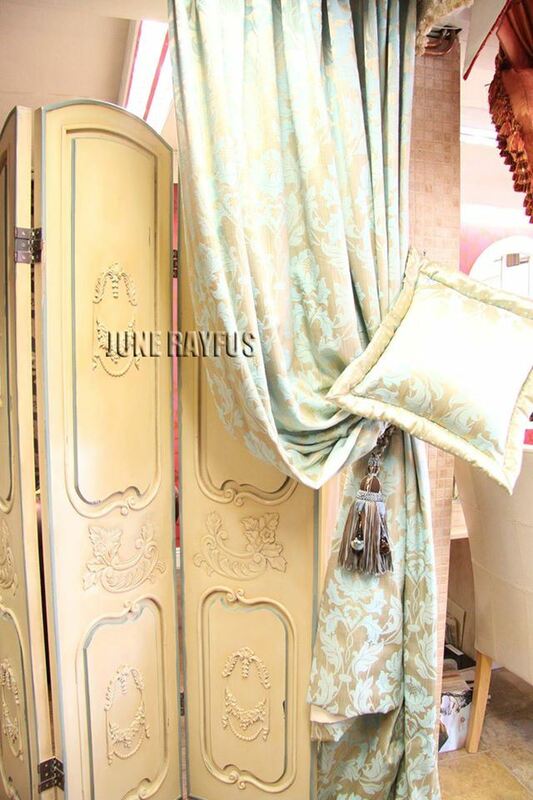 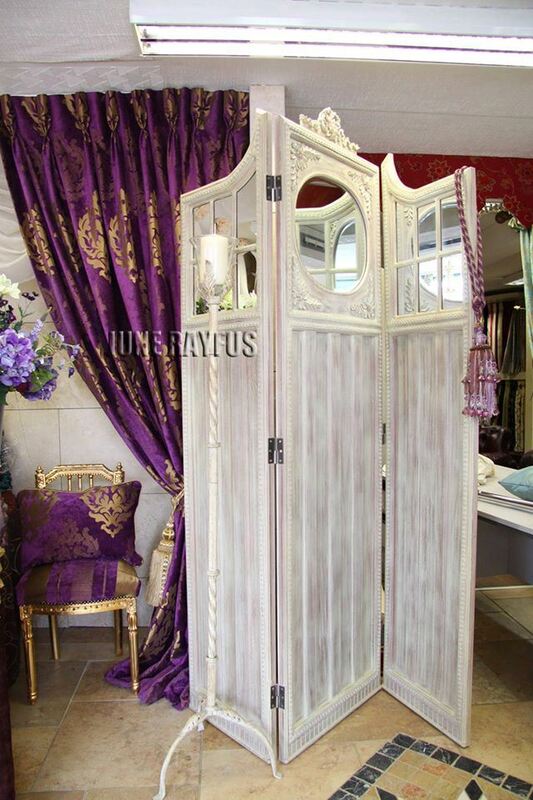 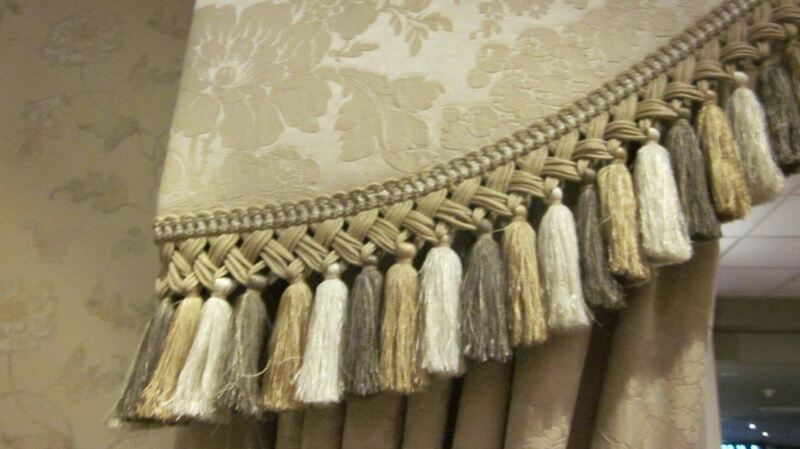 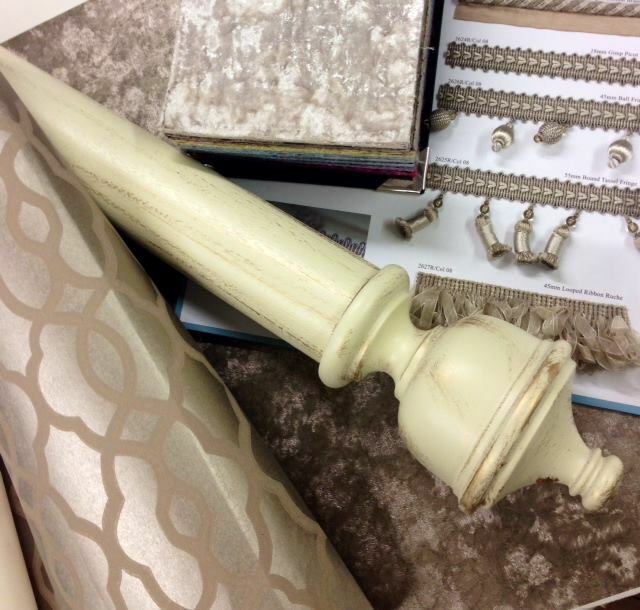 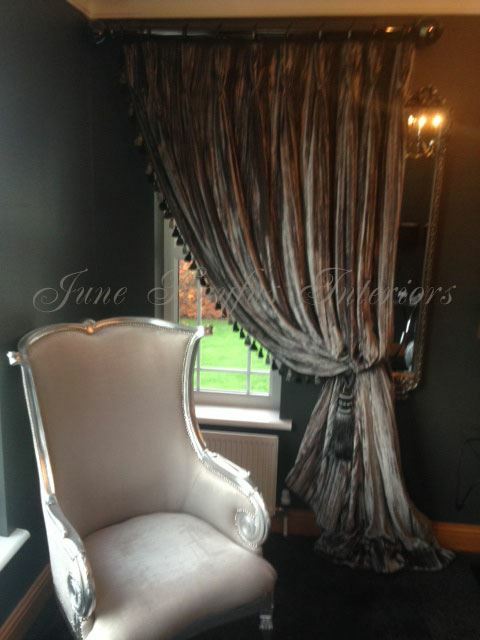 For us at June Rayfus Interiors, we feel that beautiful made to measure curtains are the crown and glory in any room. 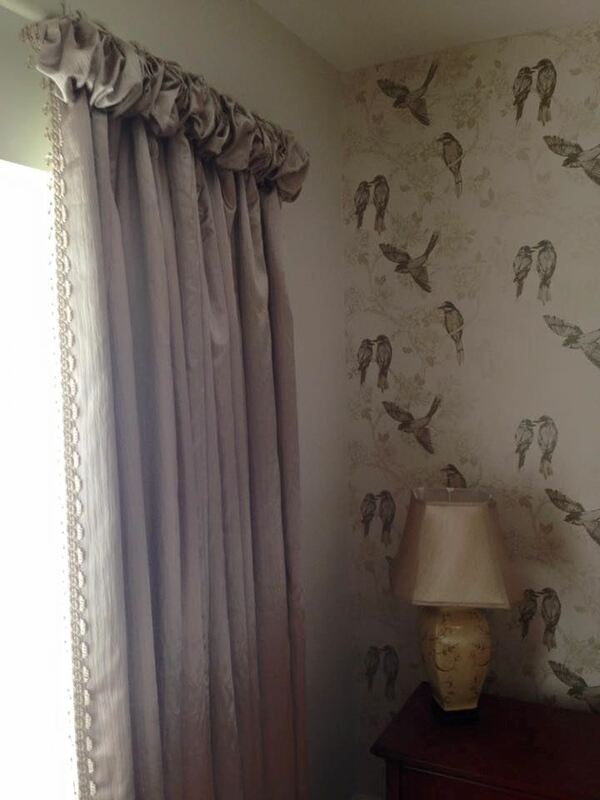 From Period Elegance to Classic, Contemporary, Traditional and Country Charm we can create any curtain creation that you desire for your home. 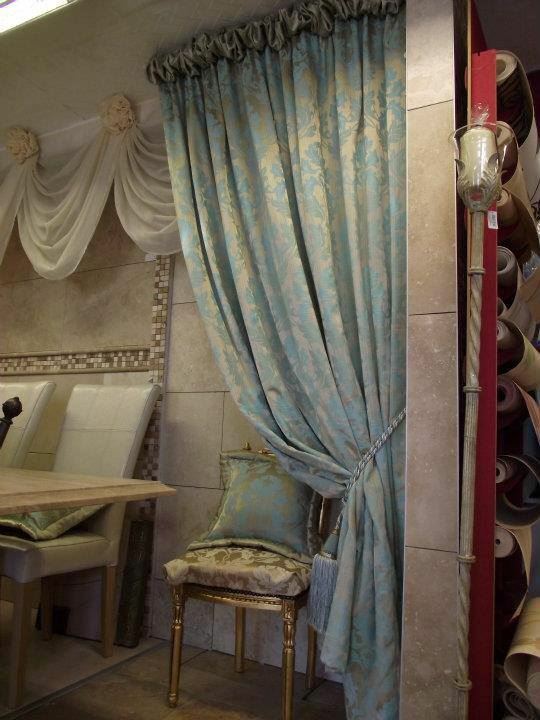 We offer a Free window measuring and home consultation service which allows you to choose curtain fabrics & wallpapers in the comfort of your own home. 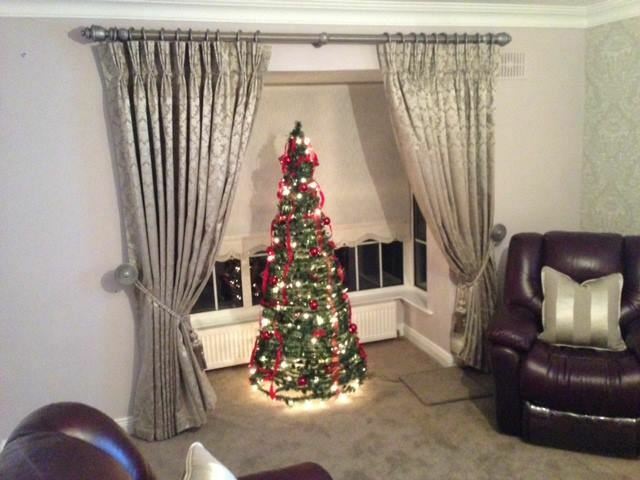 We offer expert advice in dressing Bay windows and tricky windows. 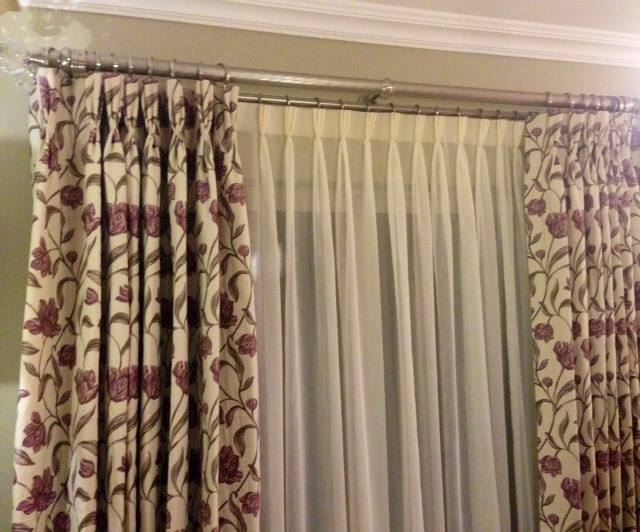 We supply all sizes of curtain poles and tracks along with luxury tiebacks and trimmings to complete the look. 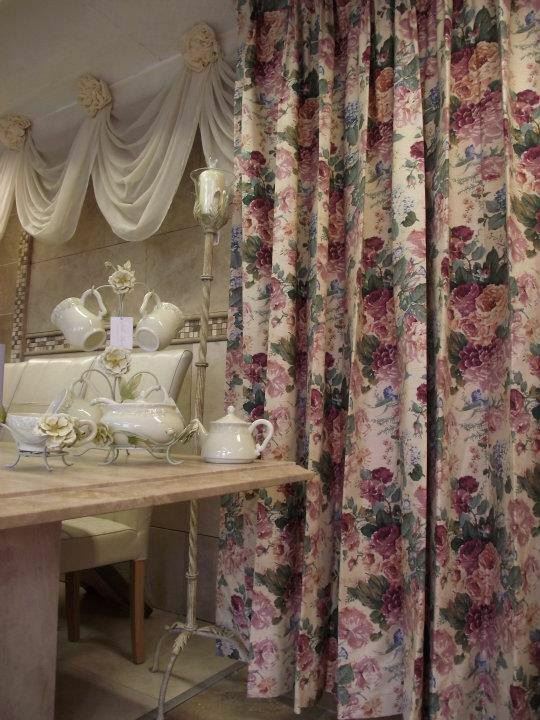 We supply fabrics and wallpapers from all over the world! 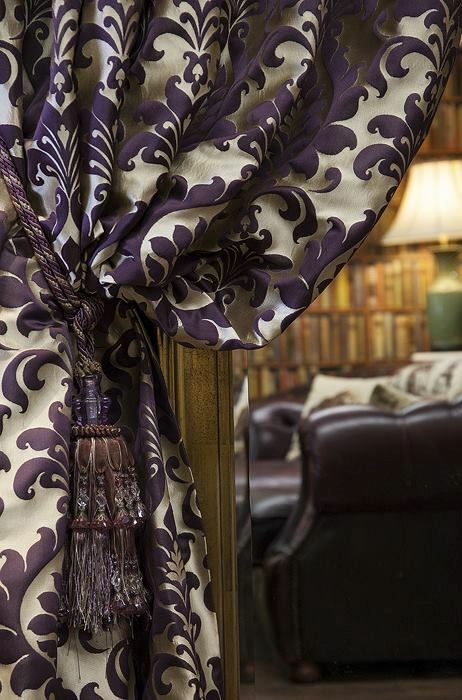 Some of our fabric brands include Sanderson, Harlequin, Villa Nova, Romo, James Hare Silks, Clarke & Clarke fabrics & wallpapers and many more. 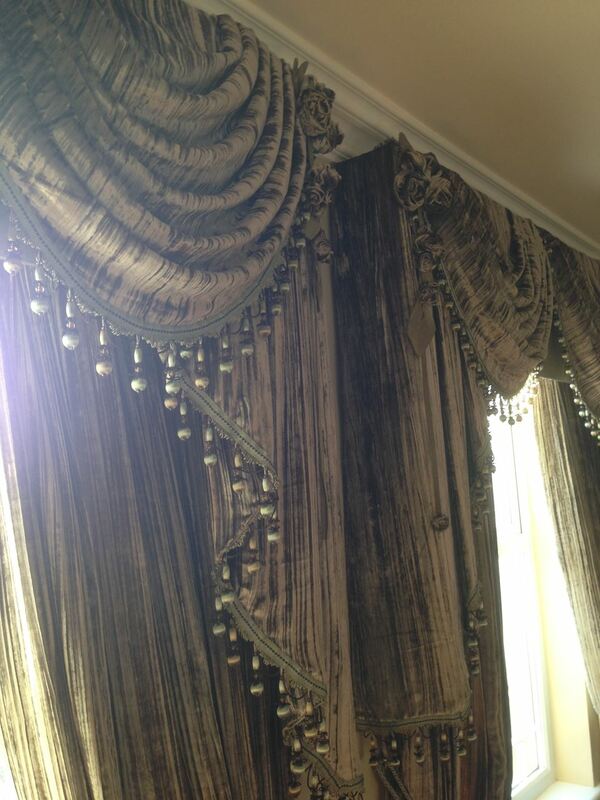 We offer our services to all Residential Homes, Hotels, Showhouse & Apartment fit outs. 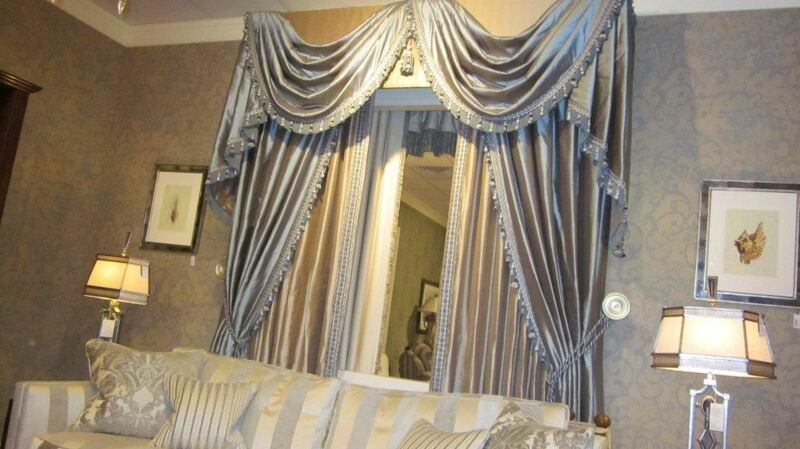 Project management service available.